Written by SoundFX.studio on November 19, 2018 . 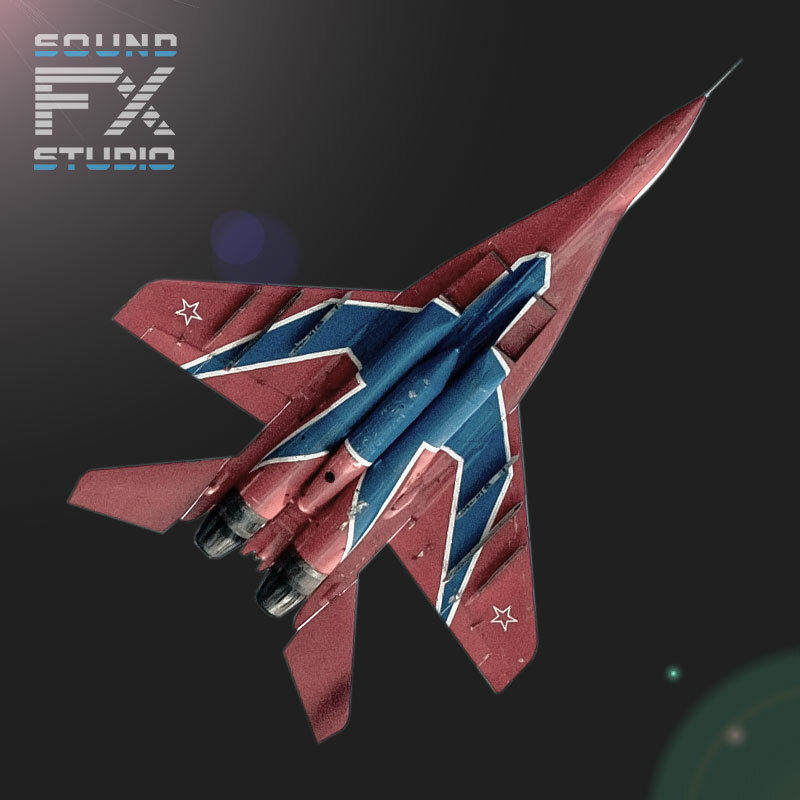 The MiG-29 Maximum RPM sound Front View from the Mig-29 SFX sound library. The library includes 34 audio files and the detailed PDF-instruction for developers on how to use it. Total duration: 15 min.